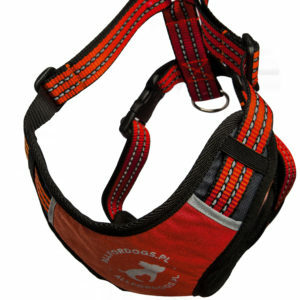 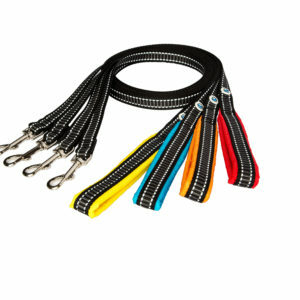 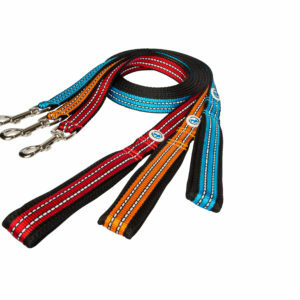 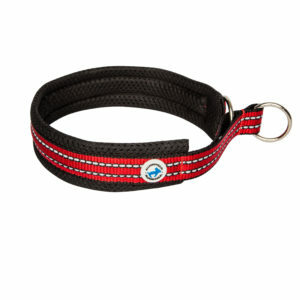 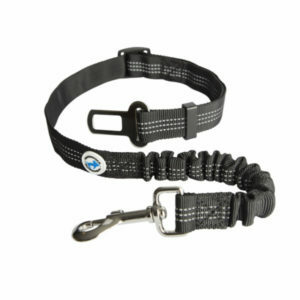 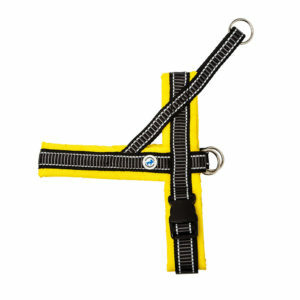 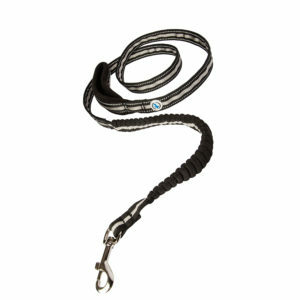 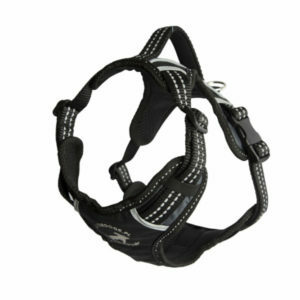 Classic and sporty Norwegian braces for your pet. 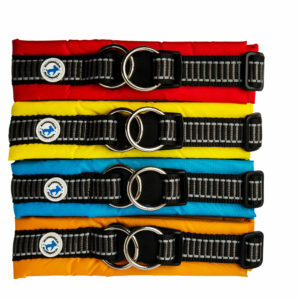 High quality materials ensure comfort and comfort for every dog. 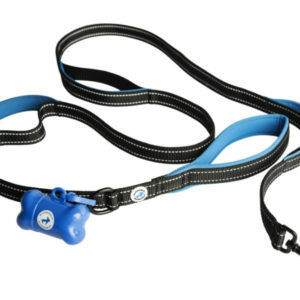 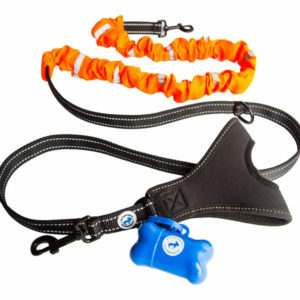 Our latest product, the LED collar, which will keep your dog in sight even at night. 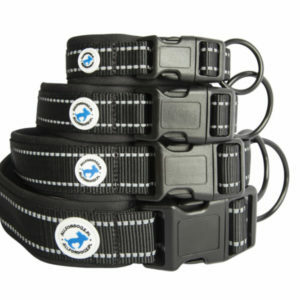 See it worth it!